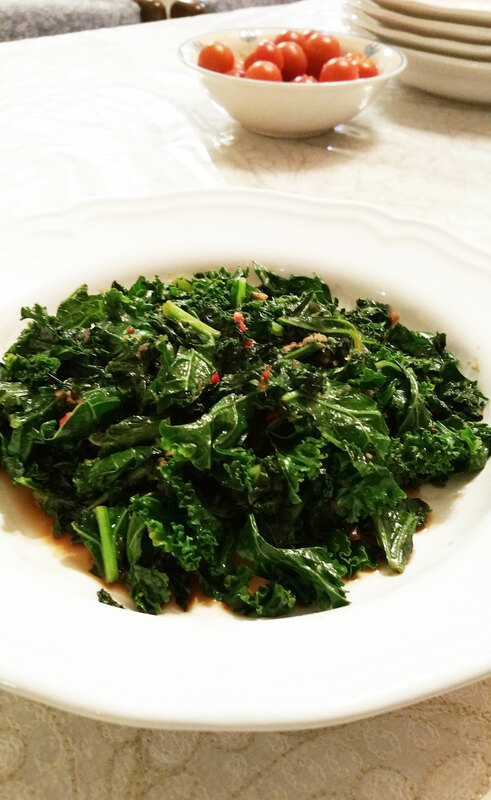 Kale is one of the most nutrient dense foods that you can come across, this superfood is loaded with benefits and this recipe has becomes one of my favourite side dishes of all time. Hope you like it as much as I do. Bon Appétit! 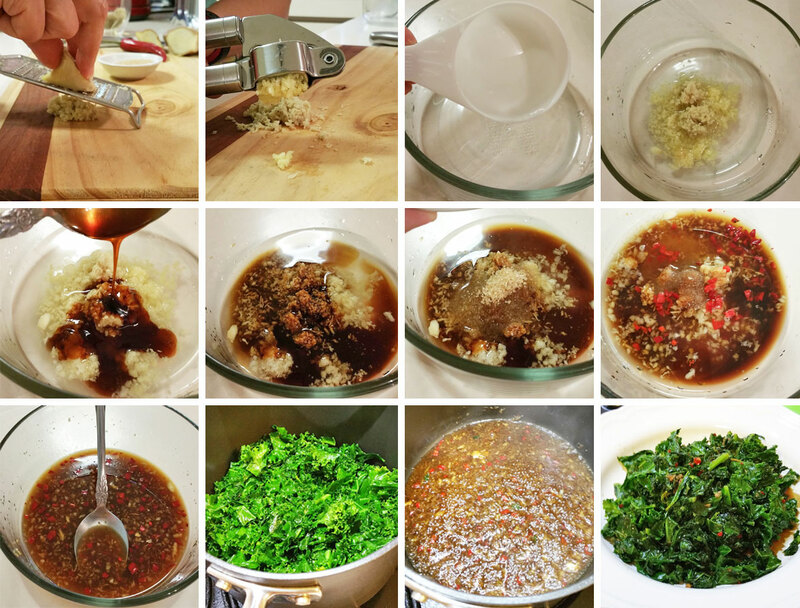 I keep trying to eat more kale (in fact, eat more vegetables in general) but with this recipe it looks like it won’t be such a chore after all! Love the asian take on it – looks delicious. 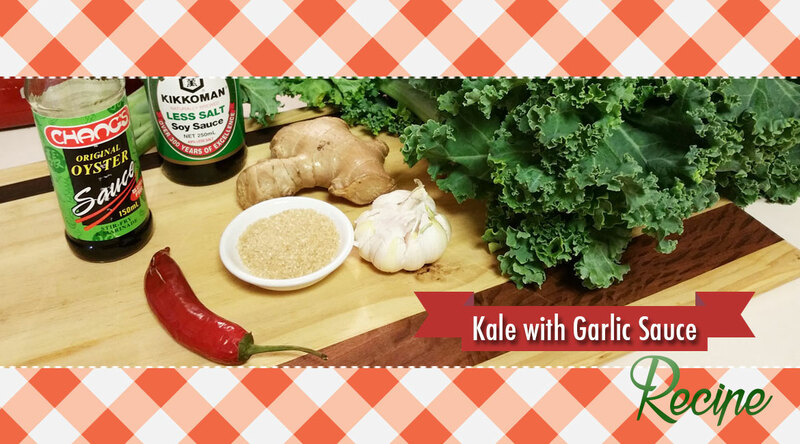 Thank you so much, you can also replace the Kale with Bok Choy or any Chinese Cabbage.